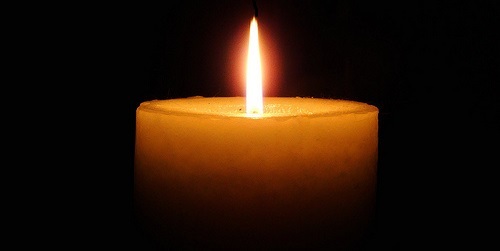 Diane C. (Solomon) Lazarus, 87, of Worcester, died at St. Vincent Hospital on July 4. She was the widow of Edwin Lazarus. Born in Worcester she was the daughter of the late Bennett and Gertrude (Alpert) Solomon. She was a member of Yeshiva Achei Timimim and the Tefereth Israel Synagogue. She is survived by two sons, Bennett Lazarus of Worcester, and Gerald Lazarus of Longmeadow; a brother, Richard Solomon, of Fort Lauderdale, Fla.; a sister, Linda Miller; five grandchildren, Justin, Joshua, Jacob, Emma and Amy Lazarus; and one great grandson, Owen Lazarus. She was predeceased by a brother, David Solomon. Memorial contributions may be made to Yeshiva Achei Timimim, 22 Newton Ave., Worcester MA 01602.